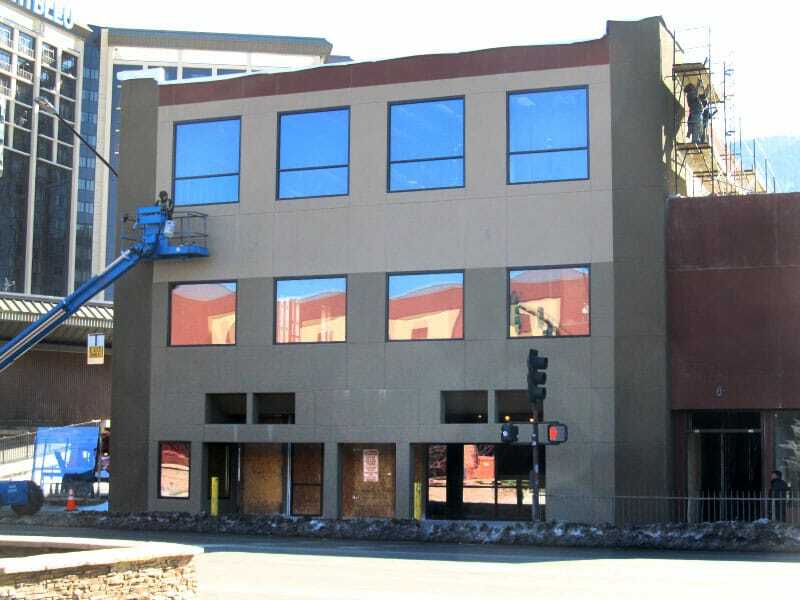 Gilbane completely retrofitted the exterior façade updating and creating a fresh new appearance. Gilbane provided lump sum general contractor services for the renovation of the Old Bill’s Casino in Stateline NV, next to South Lake Tahoe. The work included a “white shell” of the existing building incorporating various landlord improvements, exterior landscape and hardscape improvements, and included renovations of the 68,460 square-feet building on the basement level, 1st, 2nd, and 3rd floors with a completely retrofitted exterior façade. 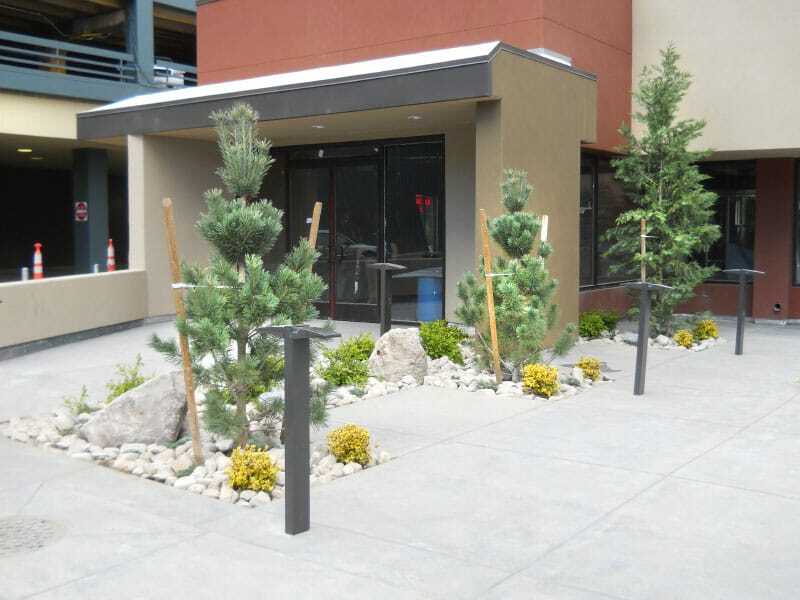 The building and site were located at a highly sensitive Lake Tahoe Boulevard that houses casinos. The project involved transforming the once Barney’s Casino into a commercial space for eleven different tenants looking to conduct business in the mixed use commercial facility. Tenants included but were not limited to Pilates Studio Lake Tahoe, Lucky Beaver Bar & Burger, CVS Pharmacy, Tahoe Tattoo and more.